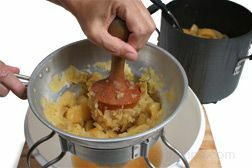 Making homemade applesauce is a great way to use your apples at harvest time when the supply is abundant. If you don't have your own apples they can be found in abundance at farmer's markets, apple orchards, and your local food store. During apple season there are many varieties available to choose from. 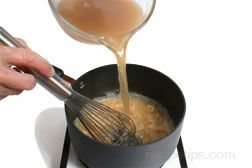 When making applesauce, you can use a variety of different apples to make the sauce. For a selection of good apples for making sauce, see All About Apples - Choosing the Best Apple. Using a couple of different varieties will produce an applesauce with great flavor. 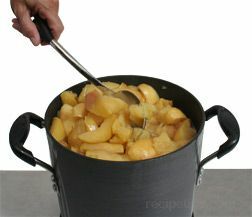 Shown below are the easy steps to making applesauce. Wash the apples in cold water and remove stems. Do not peel. The peel contains a lot of flavor and will be removed as the apples are processed into sauce. Core and cut the apples into wedges with an apple slicer. 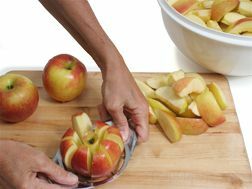 Use a paring knife to cut out any remaining core, seeds, bruises, or bad spots from the apples. 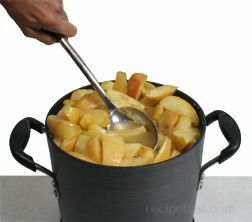 Place the apple wedges in a large pot. 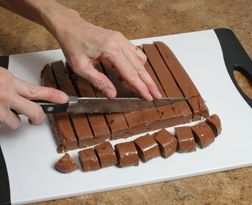 Fill the pot leaving approximately one inch from the top. The apples will rise up in the pot after they begin to cook. Pour apple cider over apples. The apples do not need to be completely covered with the apple juice. 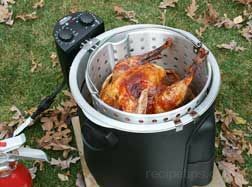 Cover the apples and turn the burner on high. 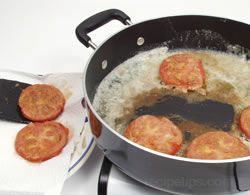 Cook on high until boiling and then turn down to medium. 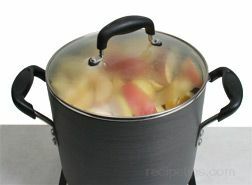 Continue to cook the apples for 20 to 30 minutes or until they are soft. 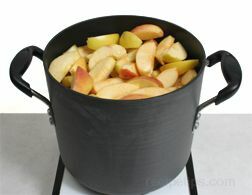 The apples may begin to rise over the top edge of the pot as they cook. 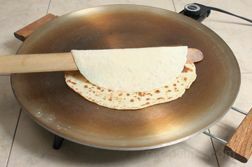 If so, remove the cover and push them back down into the pot. 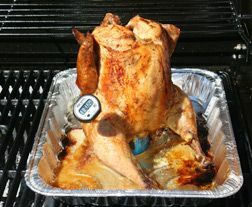 Place the cover back on and continue cooking. After approximately 20 minutes, check the apples to see if they are done. They should be soft and some will probably begin to fall apart. 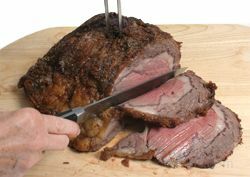 If they are not soft enough, replace the cover and cook for an additional 5 to 10 minutes. When the apples are done, remove them from the burner. 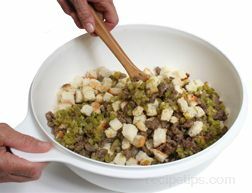 Set the chinois in a large bowl for the applesauce to drain into and begin processing the apples. 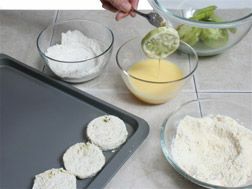 Note: the apples can also be processed in a food mill or forced through a metal sieve or colander. 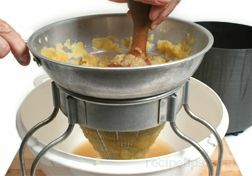 Continue to add more apples to the chinois; pressing them through the sides to create the puree to make the applesauce. 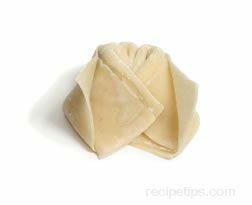 The peelings will remain inside the chinois as the applesauce is forced out the sides. 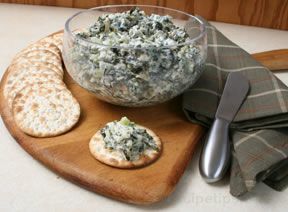 When finished, discard the peelings. 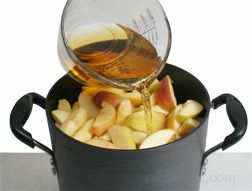 When all the apples have been processed through the chinois, stir the sauce until it is evenly mixed with the juices. The applesauce is now ready to have cinnamon and sugar added if desired. 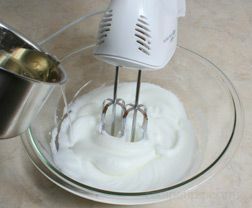 If the apples were not sweet enough or if you like a sweeter applesauce, start by adding 1/2 cup of sugar at a time. 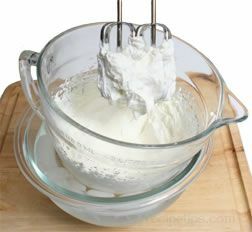 Stir it in well and then taste; add more sugar if desired. 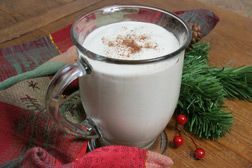 If you like cinnamon in your applesauce, start by adding 1 tablespoon of ground cinnamon; stir in well and then taste. 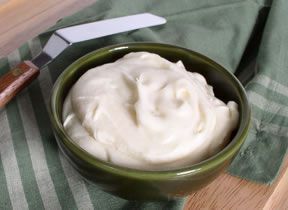 Once the applesauce has the desired taste, you can refrigerate it in an airtight container for up to one week. 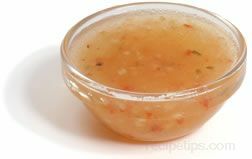 For extended storage the applesauce can be frozen or canned. 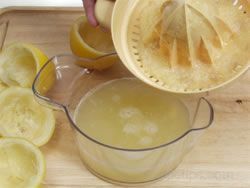 Applesauce can be frozen using the same basic freezing methods as shown in All About Rhubarb - How to Freeze Rhubarb. 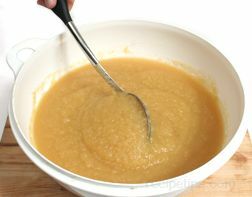 Once the applesauce is made it is ready to freeze and does not need any other preparation. Select an airtight rigid container for freezing the applesauce. 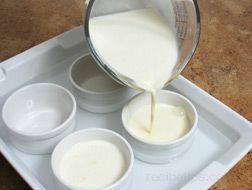 Leave 1/2 inch headspace for pints size containers and 1 inch for quarts. Make sure the freezer container is sealed tightly along all edges to prevent leakage and to prevent the applesauce from being exposed to excess air. Mark the container with contents, quantity and date. Place the applesauce in the coldest part of the freezer. 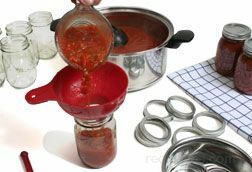 The applesauce can also be canned so that it can be stored on the shelf without any refrigeration or it can be made into apple butter and then canned. Both would be canned in the same manner. See How to Make Apple Butter.